For many years Chicago’s looming large-scale housing projects defined the city, and their demolition and redevelopment—via the Chicago Housing Authority’s Plan for Transformation—has been perhaps the most startling change in the city’s urban landscape in the last twenty years. The Plan, which reflects a broader policy effort to remake public housing in cities across the country, seeks to deconcentrate poverty by transforming high-poverty public housing complexes into mixed-income developments and thereby integrating once-isolated public housing residents into the social and economic fabric of the city. But is the Plan an ambitious example of urban regeneration or a not-so-veiled effort at gentrification? 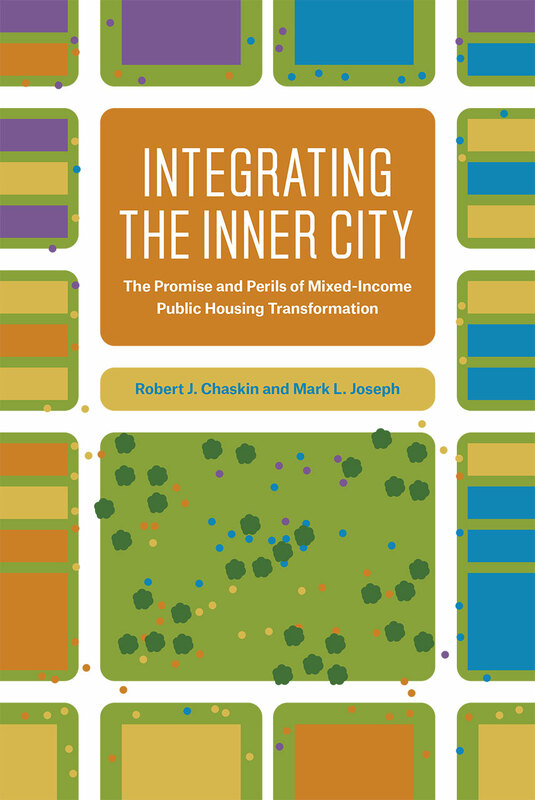 In the most thorough examination of mixed-income public housing redevelopment to date, Robert J. Chaskin and Mark L. Joseph draw on five years of field research, in-depth interviews, and volumes of data to demonstrate that while considerable progress has been made in transforming the complexes physically, the integrationist goals of the policy have not been met. They provide a highly textured investigation into what it takes to design, finance, build, and populate a mixed-income development, and they illuminate the many challenges and limitations of the policy as a solution to urban poverty. Timely and relevant, Chaskin and Joseph’s findings raise concerns about the increased privatization of housing for the poor while providing a wide range of recommendations for a better way forward.